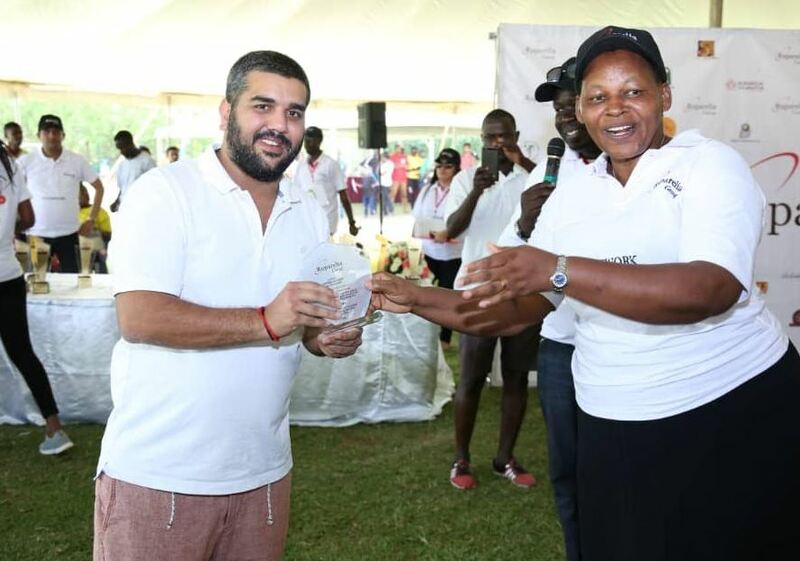 KAMPALA – The fourth edition of the Ruparelia Group Sports Day Gala has ended on a high pitch with Kampala Parents School (KPS) beating all the businesses under the Ruparelia Group to take the win. The Group employs more than 8,000 staff and on Saturday, April 6, over 700 participated with their families in 18 competitive games. One could see team members in excitement as they got ready to represent their various units. 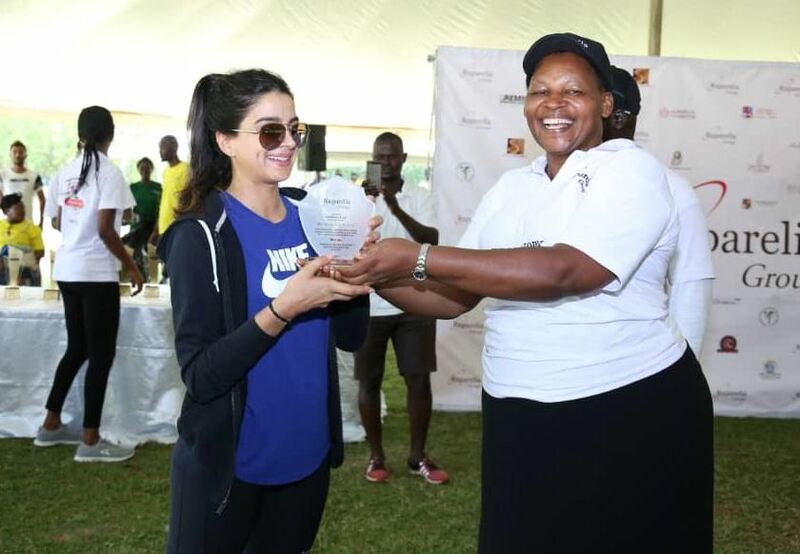 – Kampala Parents School (475 pts) – winner. 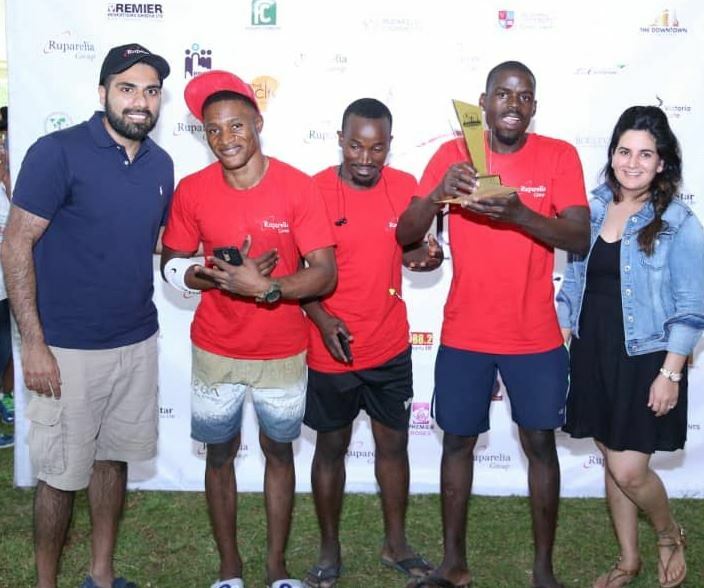 – Rosebud (395) 1st Runners Up. 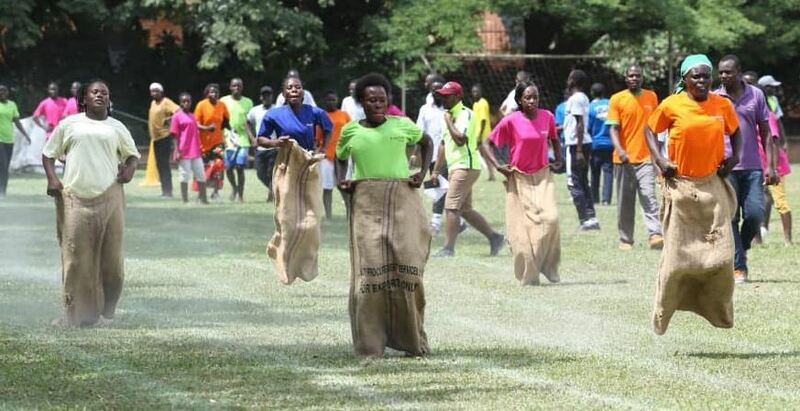 The gala had over 17 games such as football, three-legged, scrabble, soduku, wheelbarrow race, egg and spoon, athletics, and sack race, among others.